RBC announces ’employee pricing for mortgages’.. and it’s April Fools day. RBC is coming out with their employee pricing program for mortgages… yet again. And like last year’s promotion, it deserves a closer look.. or at least some exposure. Last year, the program promised to “break through the clutter of price wars within the mortgage marketplace”, to quote Sean Amato-Gauci, Senior VP at RBC. It was a twist on the auto industry. Like the rest of the BIG SIX BANKS, RBC mortgage products come with an inflated prepayment penalty formula that will ensure your penalty is around 4 to 5 times higher than that of other Lenders. 2.69% isn’t new. I’ve been offering this rate for several weeks now, with a better product that DOES NOT include an inflated prepayment penalty formula. And I’ll put our products up against the RBC mortgage any day. I’ll go one step further.. Even if RBC had 2.59%, I would still recommend against taking it. Those penalty handcuffs are far too costly.. as you’ll see in the example below.. But let’s say that after all my warnings, you still want a similar product like RBC and you don’t mind an inflated prepayment penalty formula? Ok, we can get you 2.59% for a 5 yr fixed. Just remember, I strongly recommend against taking such products… These mortgages can end up costing way more in the end.. 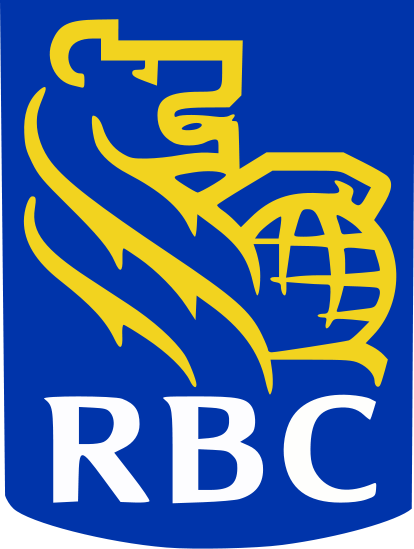 Check out this RBC client that got hit with an $8900 penalty on a $213,000 mortgage. That’s equal to 15 months worth of interest!!! (In case you’re wondering why I keep mentioning the prepayment penalty formula, it’s because recent stats show that Canadians change their mortgage every 3 years, on average. There are several reasons for this…. job change, marital break up, financial issues, financial gains, etc… the reasons are endless. In my 26 yr career, I’ve seen far too many situations where clients have to exit the mortgage early. They ended up paying 12, 15, 18 months worth of penalty interest.. Those penalties ranged from $8900 to $40,000!). Speaking of employee rewards or benefits…. anyone remember this guy? Dave Moreau, an RBC employee, broke the news a few years ago about RBC replacing Canadian employees with temporary foreign workers... If this is how they treat their employees, they can keep their mortgage products! If you don’t want to get fooled or surprised, speak with an experienced Mortgage Broker. A broker is market neutral and offers unbiased advice. There are dozens of competing Banks, Trust companies, insurance companies, credit unions and other mortgage origination firms wanting your business. You can get a great rate, and a great mortgage, without sacrificing anything! Previous Previous post: News Flash! BMO and TD’s 2.79% is great but it ISN’T the lowest rate! Next Next post: CMHC increased insurance premiums… again.. but still cheaper than 10 yrs ago. CanadaMortgageNews.ca RBC announces ’employee pricing for mortgages’.. and it’s April Fools day.